Kevin Winter/Getty ImagesCaitlyn fondly remembers her Olympic win. Caitlyn Jenner has reflected on her gold medal 40 years after winning the decathlon at the 1976 Olympics. Jenner opened up to Sports Illustrated about how her Olympic experience shaped her life and career and how she is still proud of Bruce. In her interview, Jenner described the decathlon as “the perfect distraction” and explained that even while training for the Olympics, she was still struggling with gender dysphoria, but threw her focus into the decathlon. But Jenner says she often thinks about what her life would be like if she had never particpated in the Olympics. 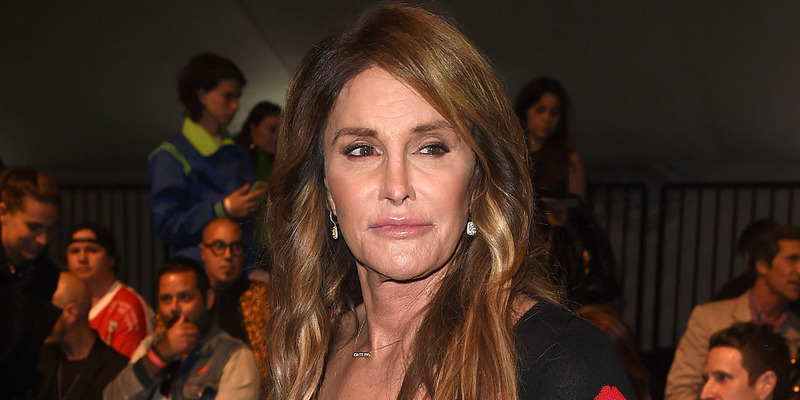 Jenner told Sports Illustrated that she still reflects fondly on her Olympic career. A 22-minute film accompanies the cover story.